Up until now you may have been a bystander when it comes to the war on windshield damage — well now it’s time to join the front-line fight! Purchase a new windshield from us and receive Purchase a new windshield from us and receive FREE rock chip repairs for 3-months! 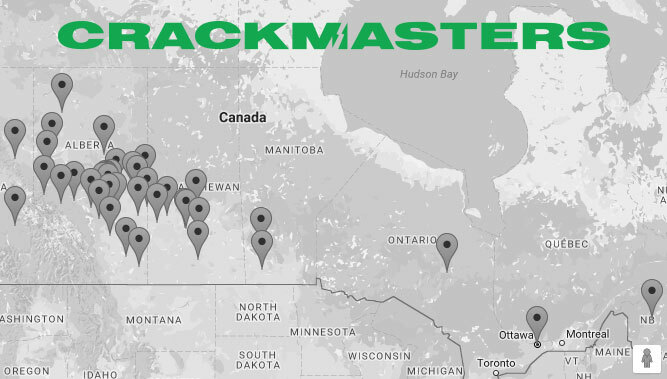 Attack the roads with confidence & a worry-free windshield from Crackmasters.